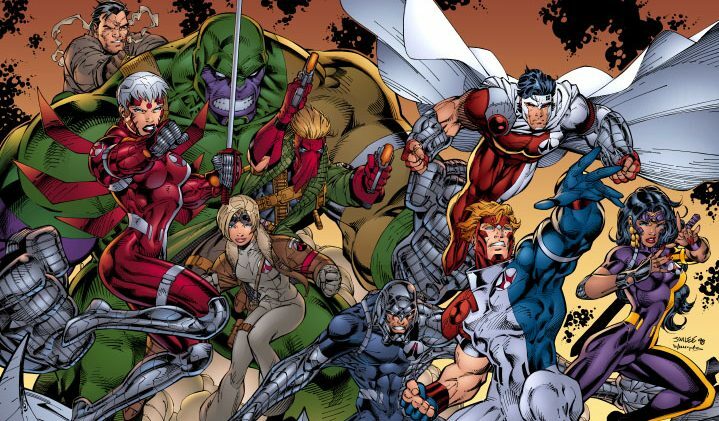 One step closer to recreating a big Wildstorm property. 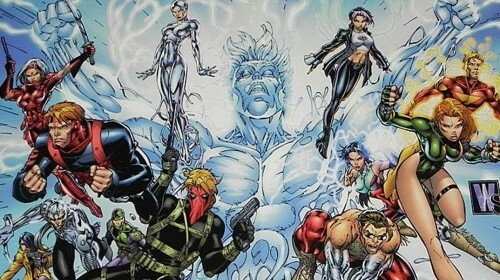 SDCC 2012 Tidbits: Jim Lee’s WildCATS Part Of DC Comics New 52 Wave Four? A big tease on Day One of SDCC 2012. 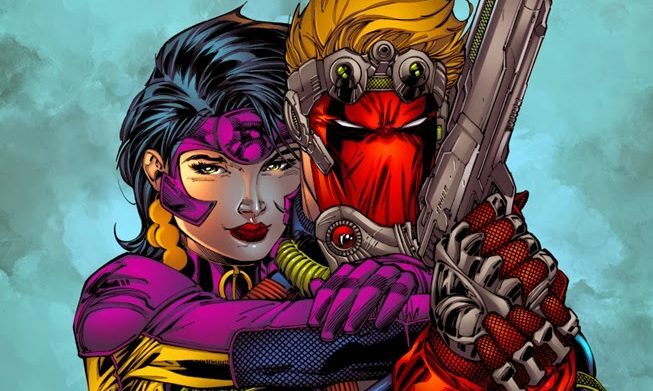 Wildstorm Watch: Two More Names Joining the DCU This May. 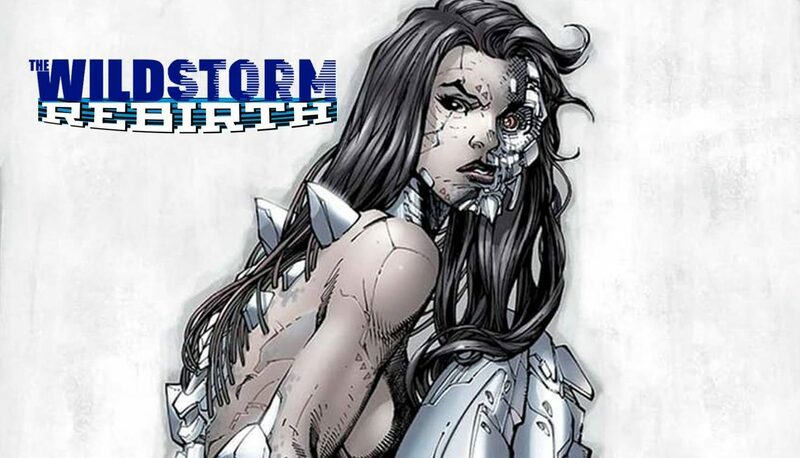 The Wildstorm list just keeps on growing. 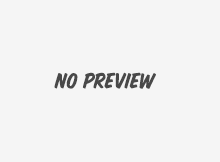 Another T&A book? Or something much, much more? CAFU talks about the all new Grifter series.